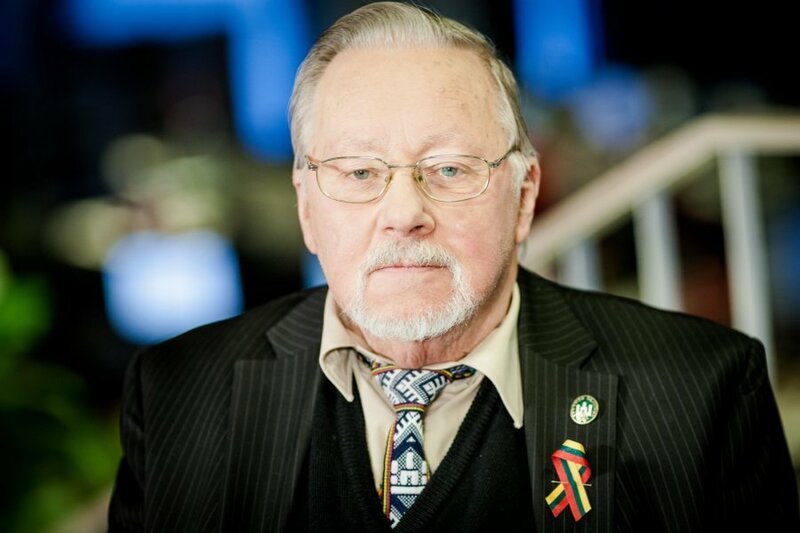 The Seimas of Lithuania has rejected the motion to award Conservative MEP Vytautas Landsbergis, a prominent leader of Lithuania's independence movement, with a prestigious Freedom Prize. Landsbergis was the first head of state after Lithuania declared independence from the Soviet Union in 1990. On Tuesday, the nomination by Conservative MP Irena Degutienė, chairwoman of the Commission of Freedom Prizes, was supported by 53 MPs, while 13 MPs voted against with 48 abstentions. Following the voting, Degutienė resigned from the post of the Commission's chair and left the Commission along with liberal MP Dalia Kuodytė. Freedom Prize is an annual prize awarded on January 13, the Freedom Defenders Day. The first such prize in 2011 was given to the Russian fighter for freedom and democracy Sergei Kovalev. Polish public figure, one of the leaders of Poland's oppositional movement Solidarity, editor-in-chief of Poland's largest newspaper Gazeta Wyborcza, Adam Michnik was awarded with the Freedom Prize in 2014.